Navigate using your arrow keys or by clicking the arrows in the bottom right. Press 'o' or 'esc' for an overview. To be one of the leading chemical groups in the polyamide, synthetic fibres and engineering plastics production chain. To pursue our vision by valorizing and optimizing our resources, establishing strategic alliances and searching for new markets, including niche markets. Putting people at the centre of everything we do and respecting their right to physical and cultural integrity. Efficiency and effectiveness of our management systems to improve our business. Fairness and transparency of our management systems in compliance with all applicable laws and regulations. Attention to the needs and expectations of our stakeholders in order to create a feeling of belonging and satisfaction. Reliability of our management and operating systems to ensure the safety of our employees, our communities and the environment. Our responsibility as a company for our workers, production sites and communities. Defines @RadiciGroup Business Plans and #Sustainability goals. Promotes the #CodeofEthics and #CorporateSocialResponsibility policies. Defines the Group guidelines @RadiciGroup for #Sustainability with #GRI (Global Reporting Initiative) group and #Stakeholders. Implements #Sustainability policies and improvement plans with #BU Managers. Defines BU #Sustainability plans and provides funds for improvement plans. Support #GRI groups in gathering information and assist them in the planning stage of improvement plans. Coordinating group Collaborates with Ethics Committee, coordinates #GRI groups and takes care of the #Sustainability Report. Gathers data for #Sustainability Report, conceives improvement plans in collaboration with GRI Coordinating group and Function Managers. Set up the processes for obtaining #EPDs. 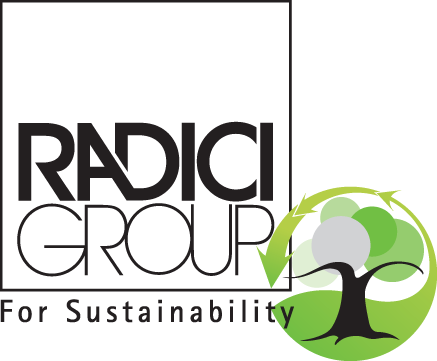 Plays an active role within #GRI groups and develops improvement plans @RadiciGroup for #Sustainability. 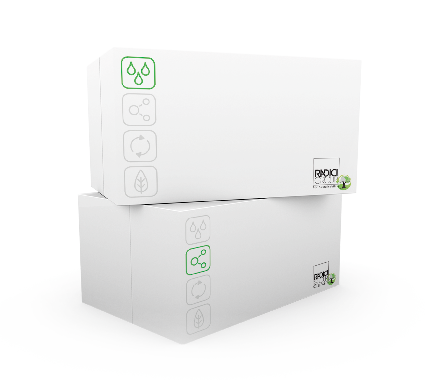 Make @RadiciGroup for #Sustainability plan real. · Polyamides from renewable source materials. · PA 6.6 yarn with improved dye affinity. · Yarn from renewable source polyamides (PA11 and PA6.10). · Polyamide staple for technical applications.